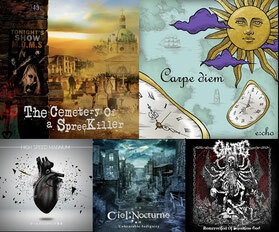 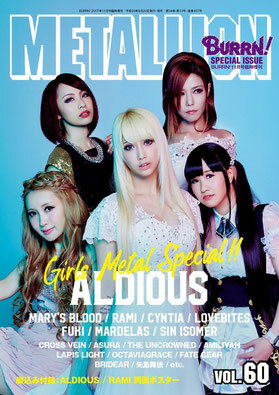 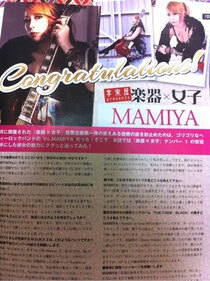 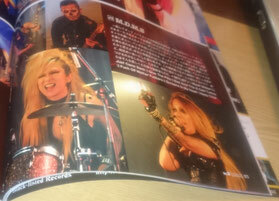 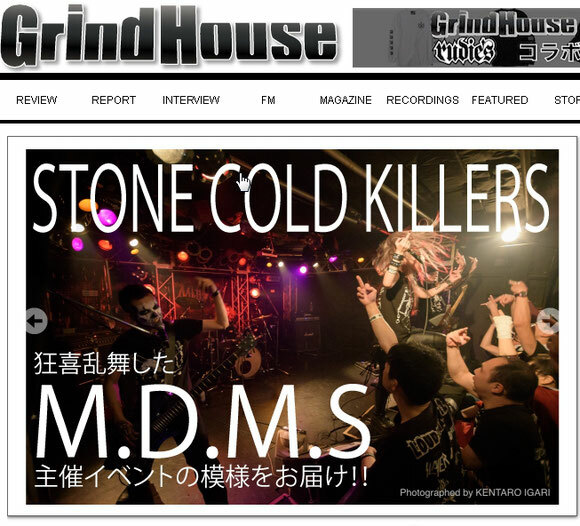 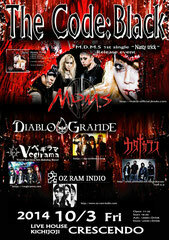 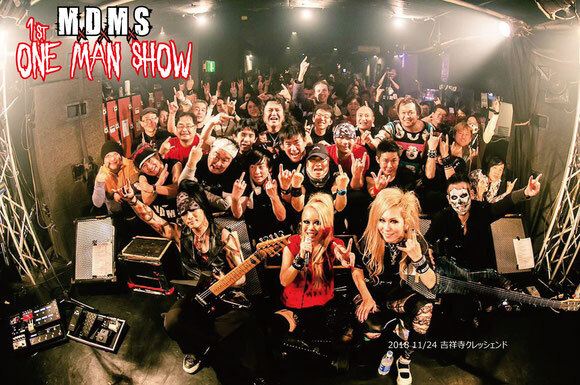 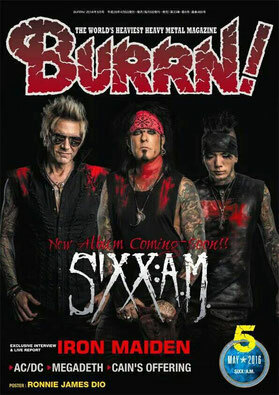 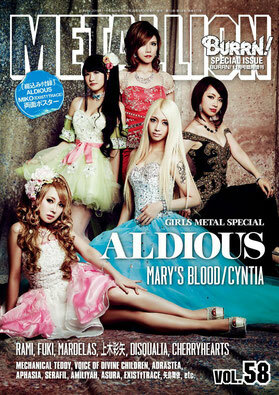 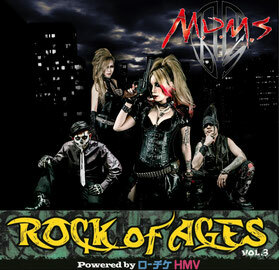 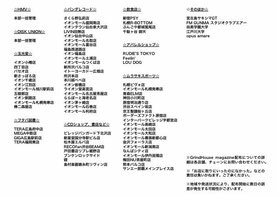 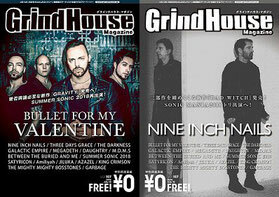 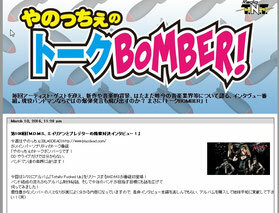 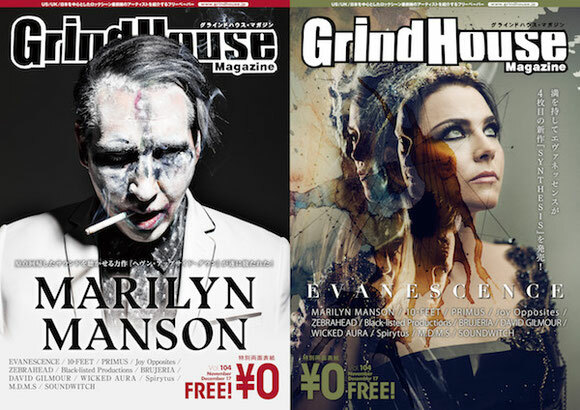 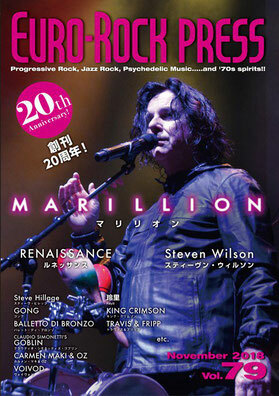 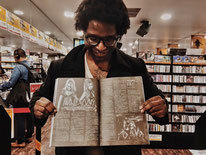 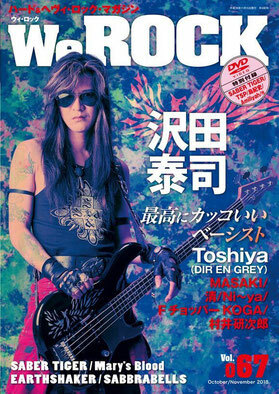 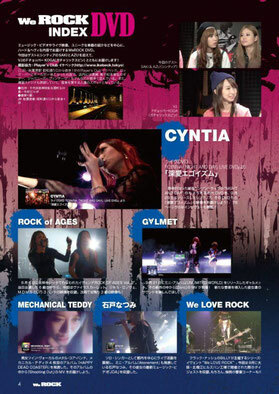 M.D.M.S has been introduced in new publication of a Japanese typical heavy metal magazine「Burrn! 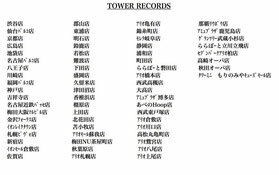 」!! 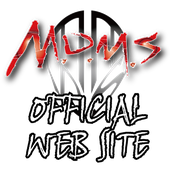 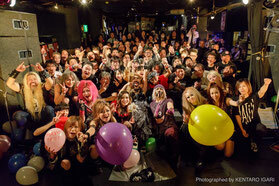 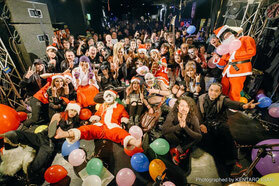 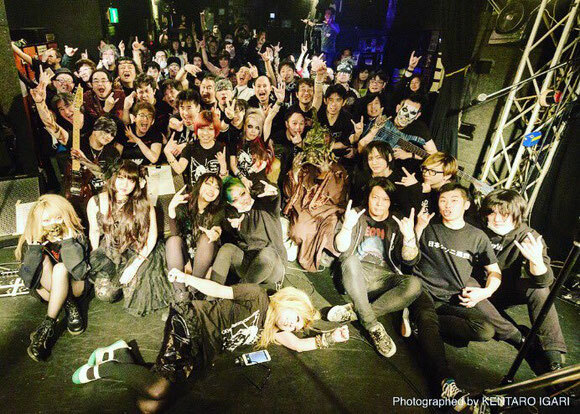 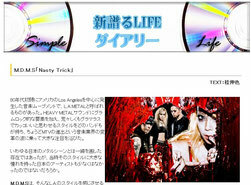 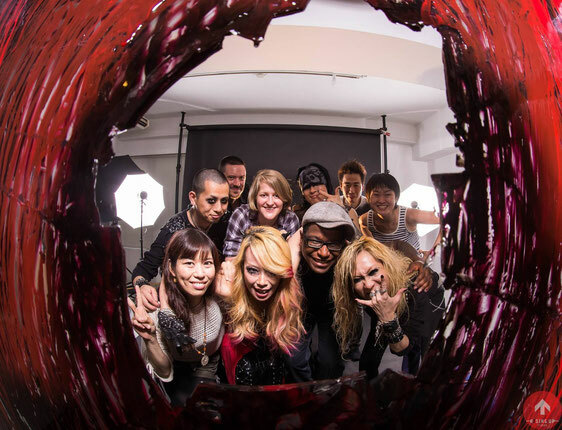 M.D.M.S 1st Single "Nasty Trick"
web ロック マガジン 「BEEAST」にて、M.D.M.S Nasty Trick を熱くご紹介頂いております。 Check it out!